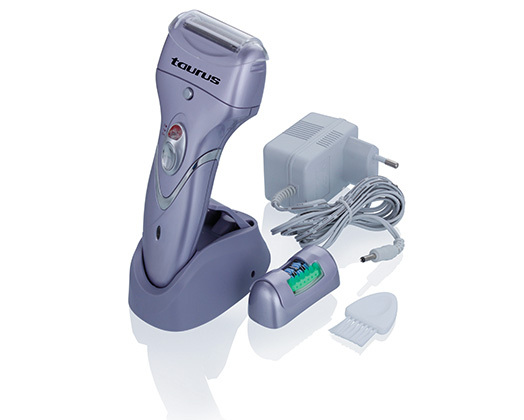 Home Products Taurus Shaver Rechargeable Plastic Purple 400W "Depilador"
Taurus presents the "Depilador" shave and epilator! This 2-in-1 epilator functions as both an epilator and shaver, and with its 2 head attachments and 2 speed settings, the Depilador is an absolute must have. A cleaning brush, storage pouch and stand come standard with the epilator and shaver.